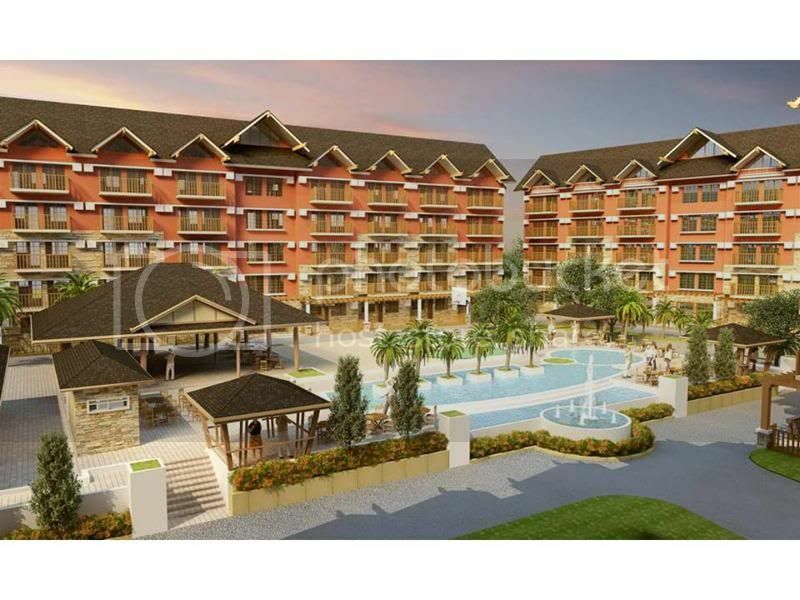 Make everyday a weekend getaway with this vacation condominium in Tagaytay City that suits your preference for space, comfort and style. 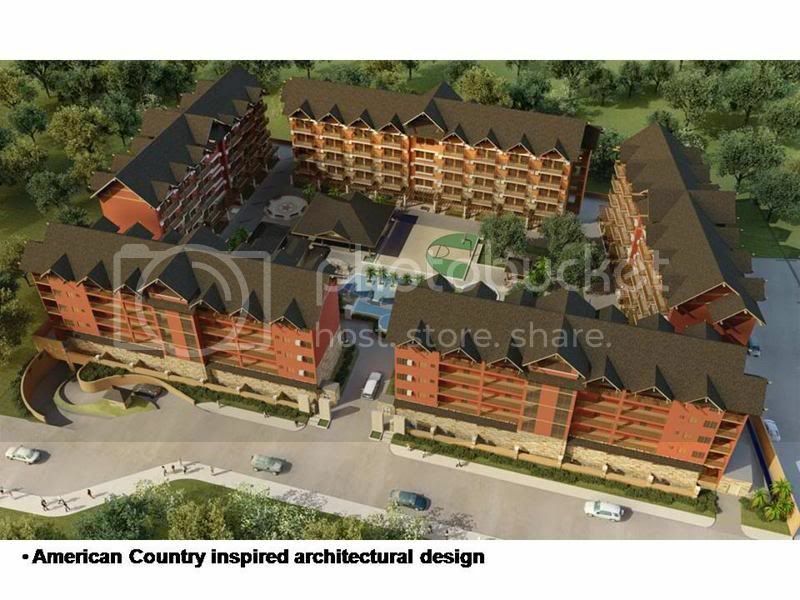 This 5-storey courtyard condominium inspired with American country architectural features was designed to create a perfect setting for residents to relax, socialize and enjoy. 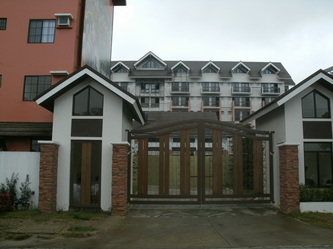 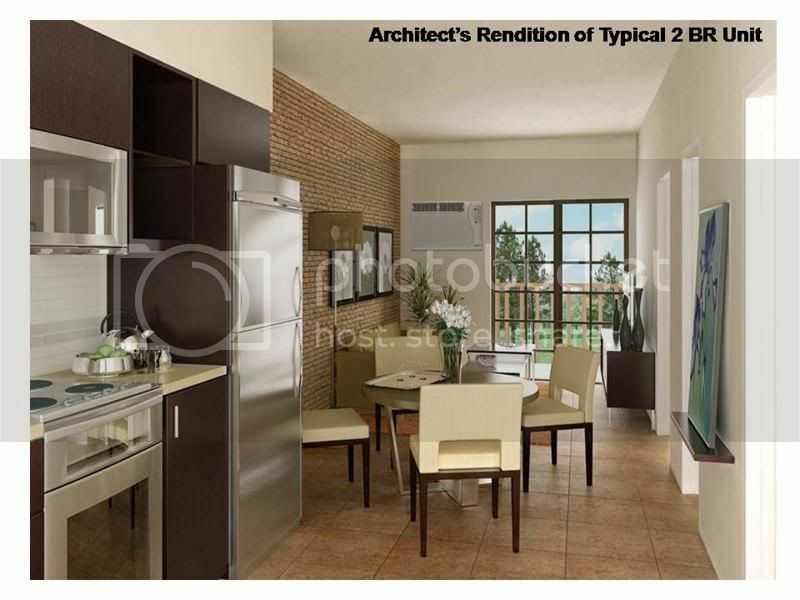 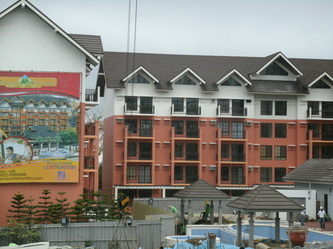 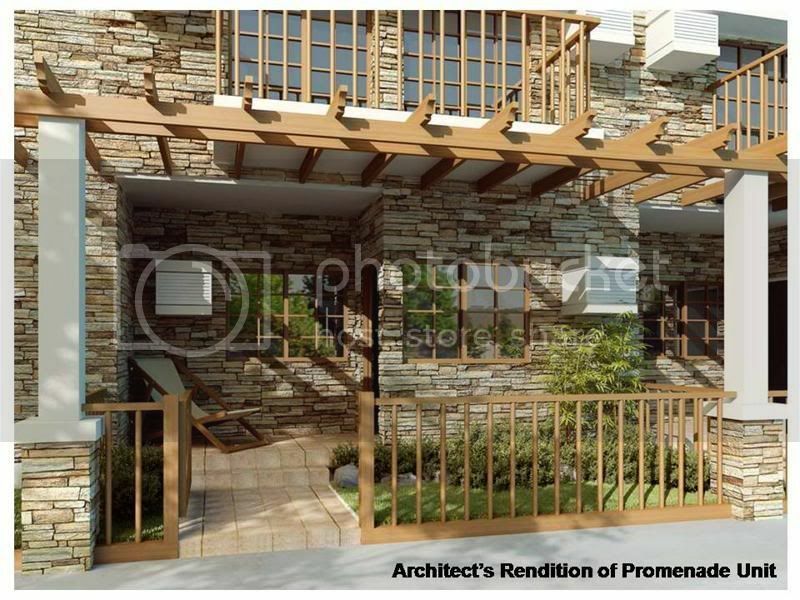 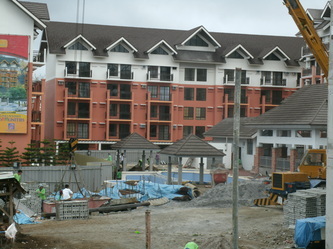 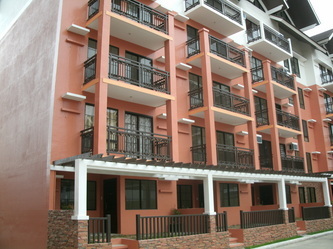 This American Country-inspired Vacation Condominium is most ideal for those wanting to have a taste of the “perma-vacationer’s” lifestyle in Tagaytay- with its cool clean air, peaceful surroundings and inspiring vistas, it is no wonder it is regarded as one of the most beautiful and livable cities in the world! 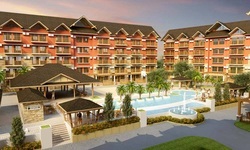 Whether it be treated as a vacation condo or a permanent residence, you will have no complaints! 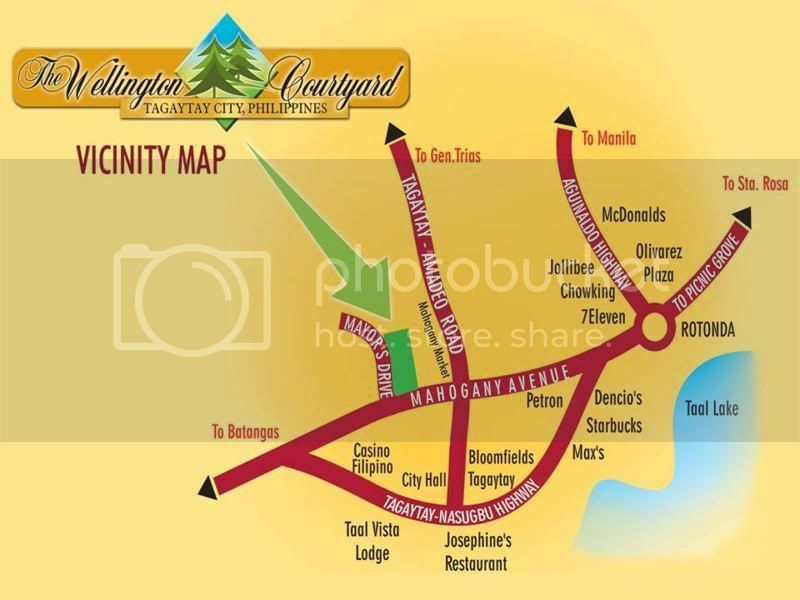 There are schools around the area and nearby business establishments such as the Robinsons shopping mall, Olivarez Plaza, popular fast-food outlets and restaurants. 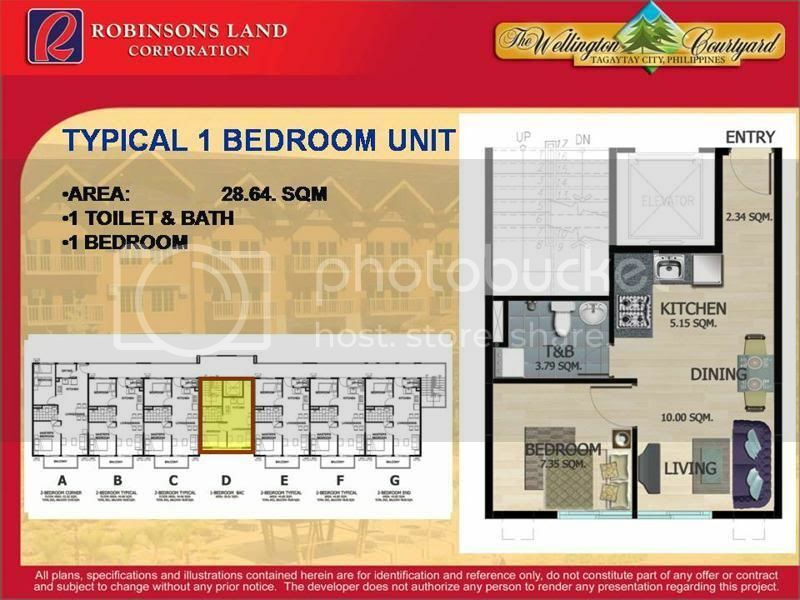 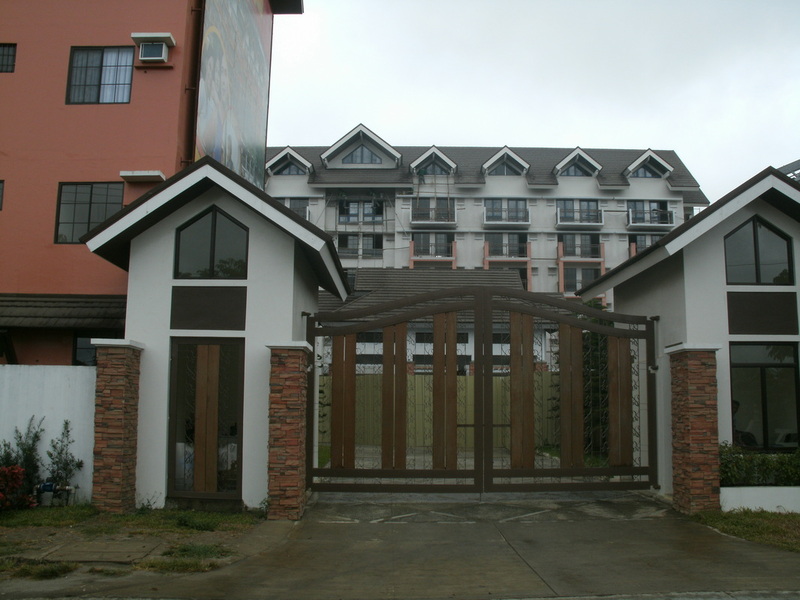 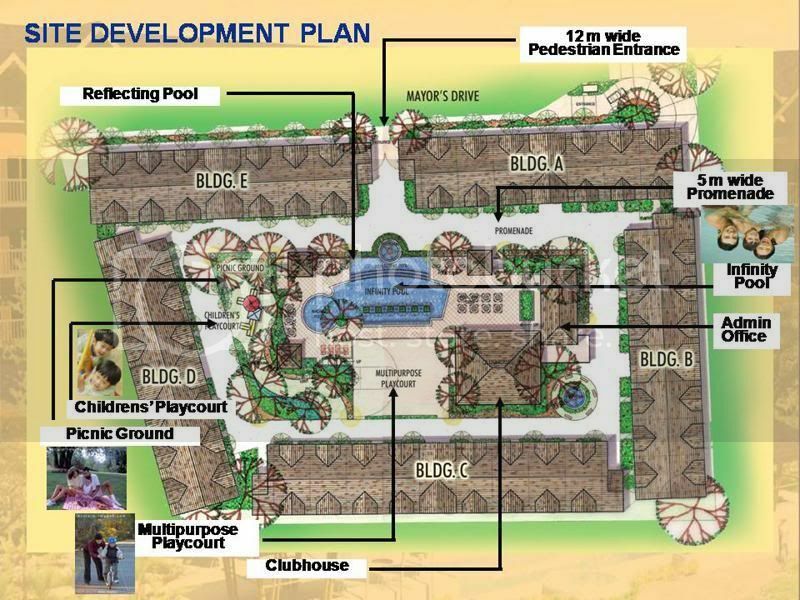 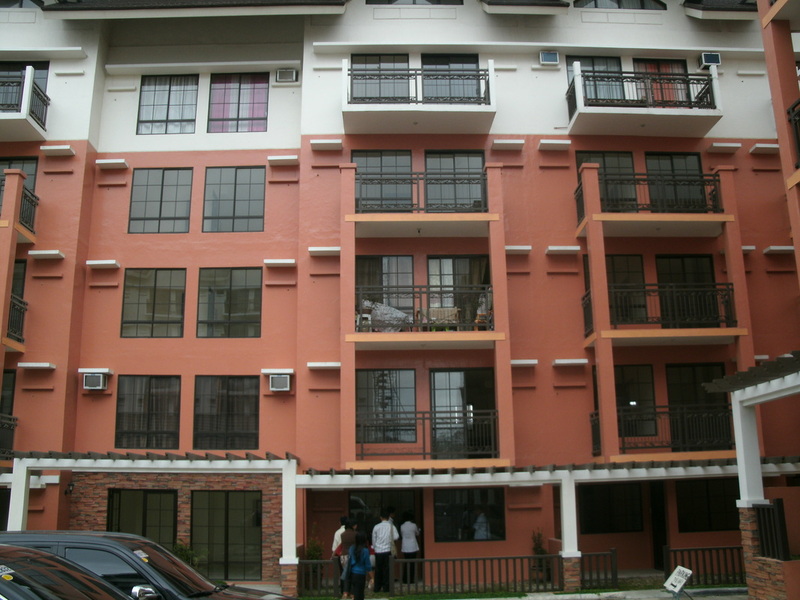 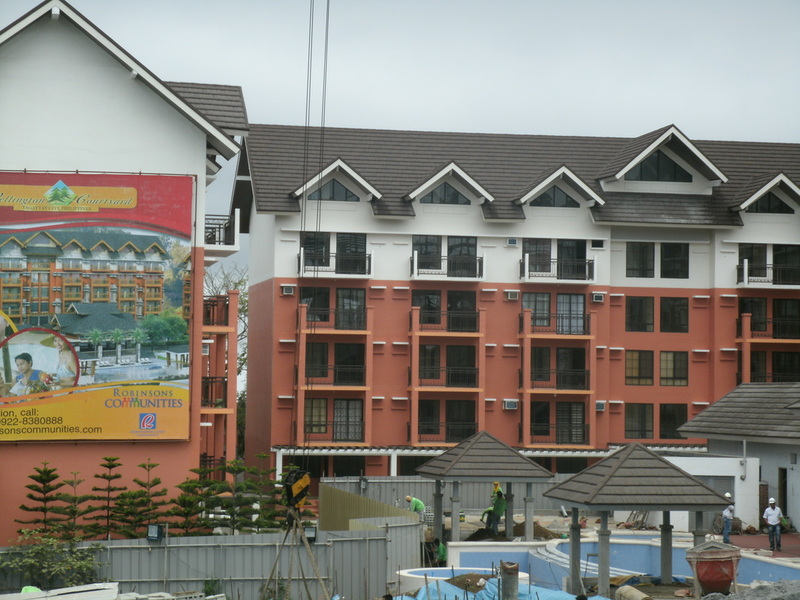 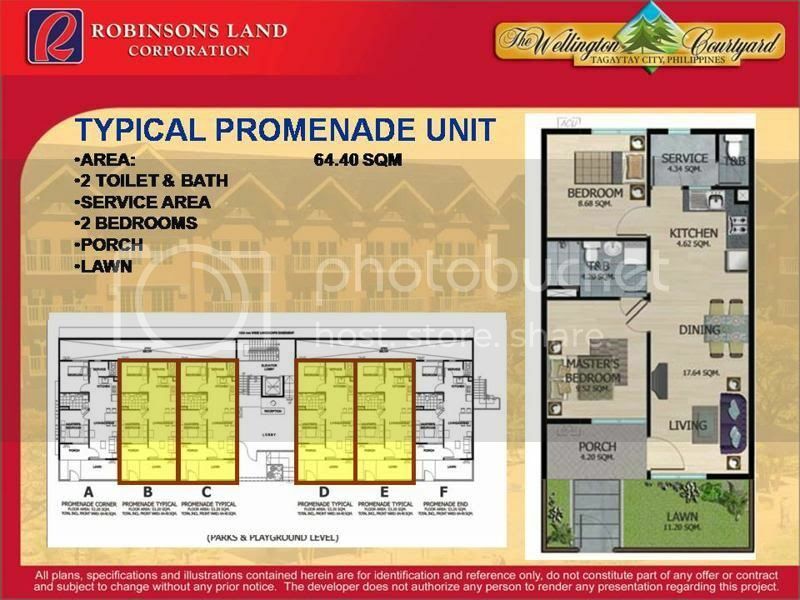 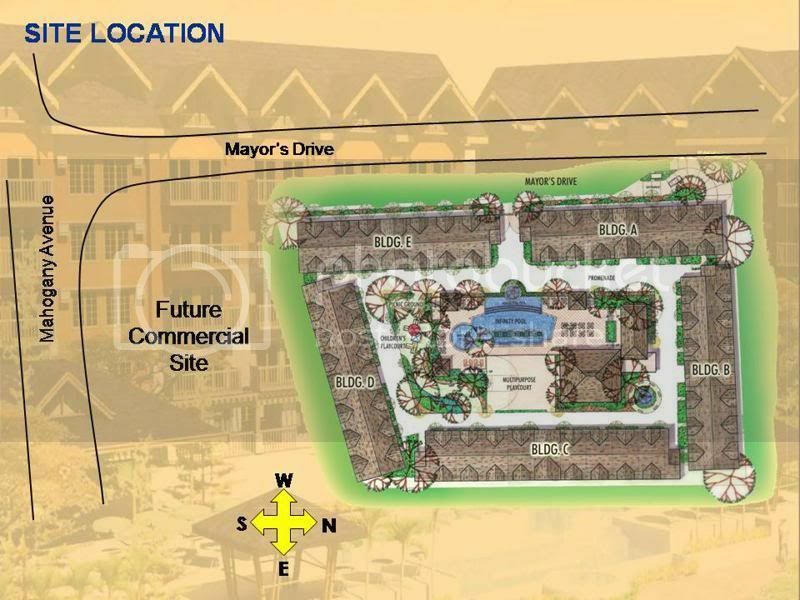 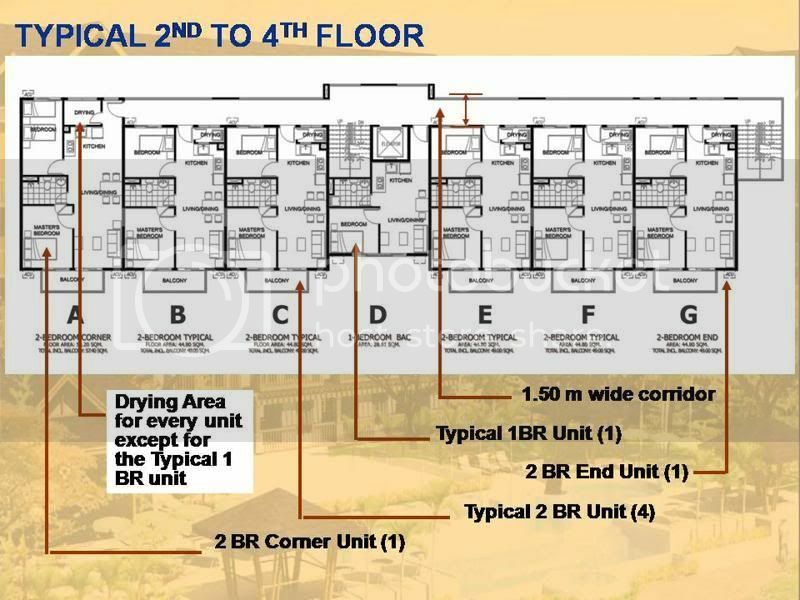 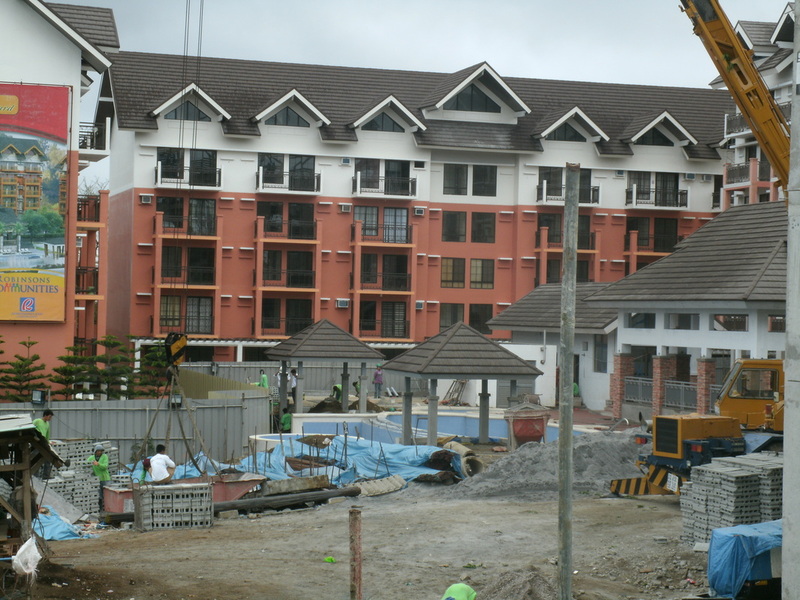 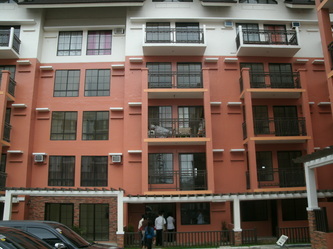 Highly affordable condo units of different types are available for you to choose from. 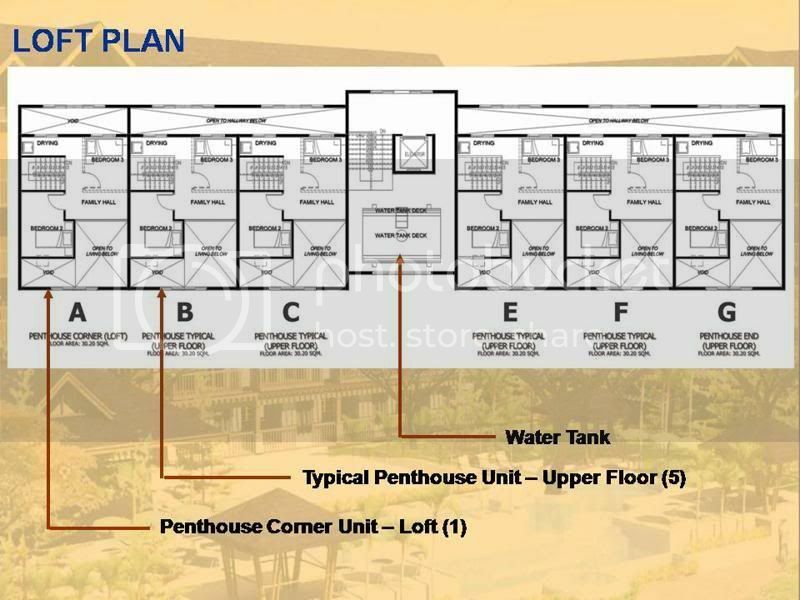 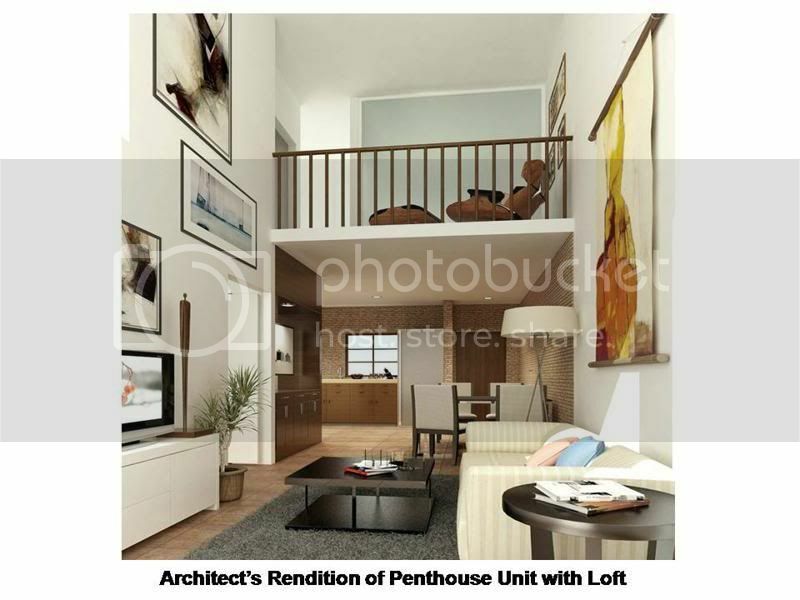 There are 2-Bedroom and 1-Bedroom promenade flats, 2 or 3-Bedroom lofts and the most impressive 2-Bedroom corner penthouse. 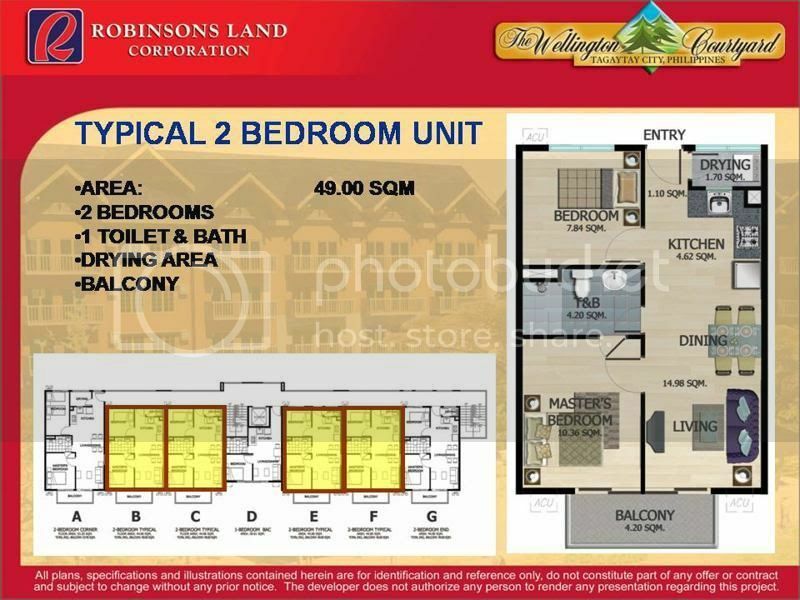 Robinsons offers highly flexible payment options! 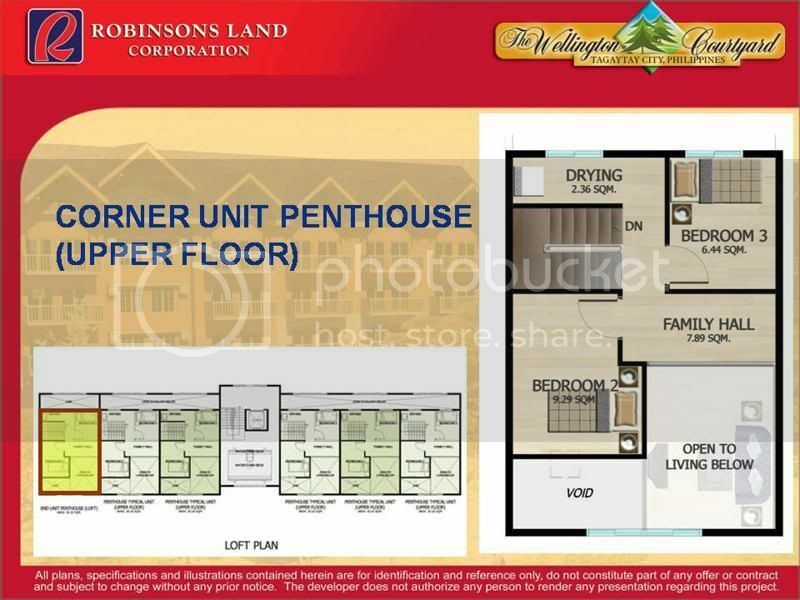 Available thru Bank Financing,In-House, Deffered Cash (Down Payment payable in 36 months ) No Interest! 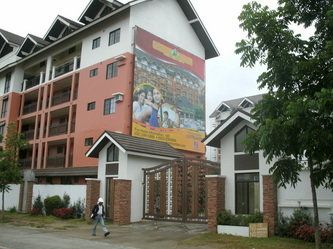 Spot Cash payment with Discount.